With the all-in-one DRM remover and converter, you can convert iTunes M4V videos to any popular videos/audio formats such as WMV, MPEG, MP4, AVI, ASF, 3GP, FLV, MOV, MP3, OGG, WAV, AAC, WMA, etc. You are also able to extract audio from the iTunes movie and save as any audio formats. 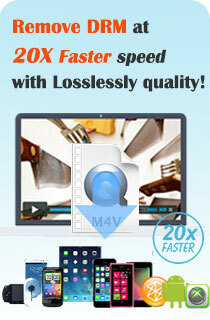 M4V Converter Plus offers you more possibility to enjoy iTunes M4V files. M4V Converter Plus helps bypass the iOS restriction and convert iTunes Movies, TV Shows, Music Videos, Podcast, iTunes U to DRM-FREE videos for both Apple and Non-Apple devices. Transfer iTunes M4V movies to any Android phones and tablets or other media players like Samsung Galaxy Phones/Tabs, HTC, Kindle Fire, PSP/PS3, Lumia, Xbox, Xperia Z, Google Nexus, BlackBerry, Microsoft Surface and Playbook. 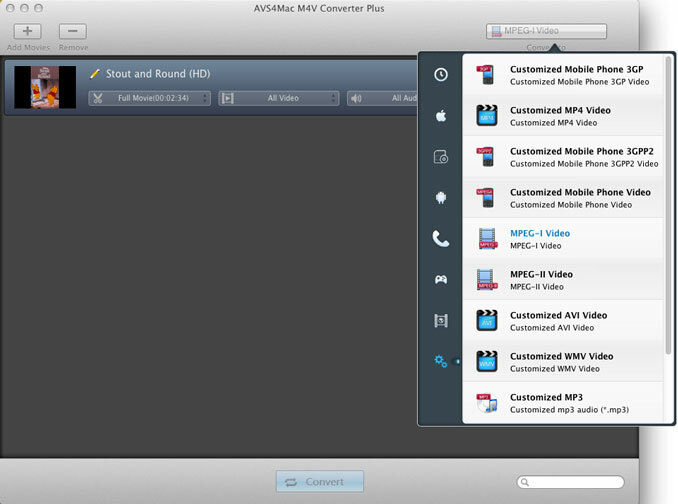 Besides, M4V Converter Plus allows you to customize output parameters like resolution, frame rate, etc. The clean and clear interface let users remove DRM as easy as 1.2.3. As an excellent iTunes video converter, the multi-threaded conversion lets you convert multiple files at a time. The conversion speed is 20X faster when you remove DRM from your iTunes movie, TV Shows, Music Videos. Convert iTunes M4V videos to MP4, AVI, MOV, FLV, MPEG, etc. 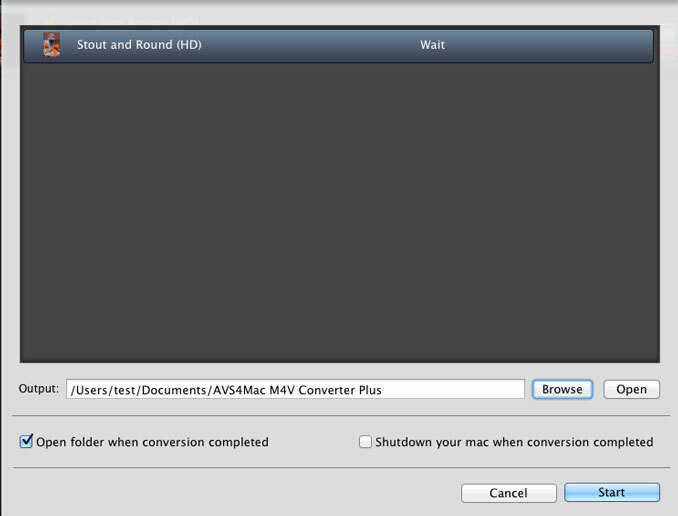 Removing and Converting DRM protected iTunes videos with M4V Converter Plus involves a three-step workflow. Click the Add Movies button in the top-left or Add Files icon (Or do this through the menu item File > Add files to converting list), then software will open the iTunes movies library by default and all available videos will be listed. Select the files and then click "OK". After setting all options for output video, click "Start" button to start to convert iTunes videos in high speed and great quality, then you can get the converted MP4 videos. Now you are free to transfer the MP4 videos onto any media players or devices.